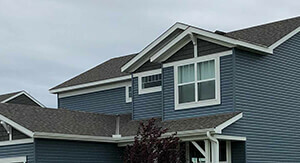 If you want to renovate multiple aspects of your home’s exterior, Midwest Exteriors MN is the contractor you need. 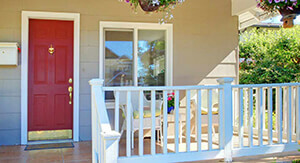 We are the all-in-one solution for residential and HOA exterior remodeling services in the Twin Cities metro area. 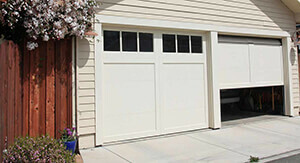 On top of our siding, roofing, and gutter services, we’re also experienced in the installation of garage doors, entry doors, decks, and windows! 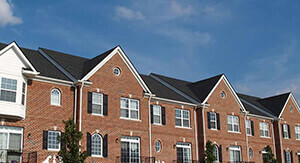 Why bother with the hassle of dealing with multiple contractors who each specialize in one service when you can solve all of your needs with one phone call? 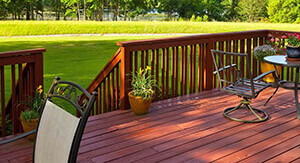 Contact Midwest Exteriors MN today for all of your exterior remodeling needs.